Informational site for Plattsburgh, NY Half Marathon. 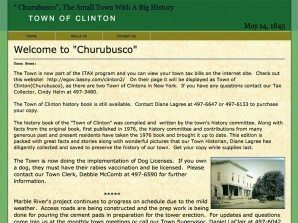 Informational site for town government of Town of Clinton, NY. 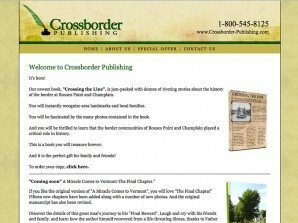 Informational & Donation site for BHSN Plattsburgh, NY. 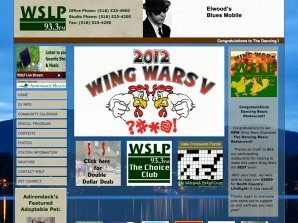 Informational website for Lake Placid / Saranac Lake, New York radio station. 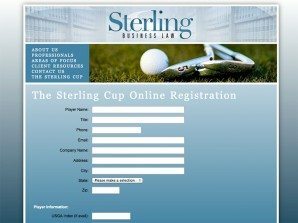 E-commerce upgrade for law office located in Miami, Florida. 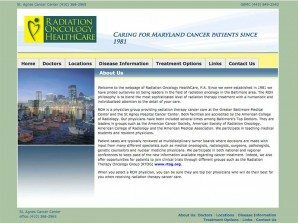 Informational website for healthcare center in Baltimore, Maryland. 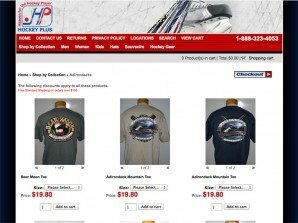 Ecommerce site for hockey retailer located in Lake Placid, NY. 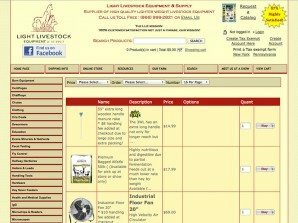 Ecommerce design for livestock equipment site.